LinkedIn – named the world’s largest professional network – has 450 million users worldwide, with 120 million in the U.S. alone. According to a BeBusinessed.com article, the site has the highest visitor-to-lead conversion rates across all social media platforms. When considering these numbers and potential connections, it’s easy to see why business professionals around the world use this social platform. Facebook and Twitter users share everything; whereas LinkedIn users tend to share business/personal success stories, motivational posts and ways to create a better business/work environment. Companies use LinkedIn to find qualified applicants, and applicants research companies to learn more about job opportunities and services. Users connect and share industry news, trends, offers and other relevant information. These stats show LinkedIn users want something different from their social media experience, so get started on the right track. Think of a LinkedIn profile as an online resume available 24/7. When someone searches your name/business, your profile will most likely come up on page one, and in many cases, every single time. 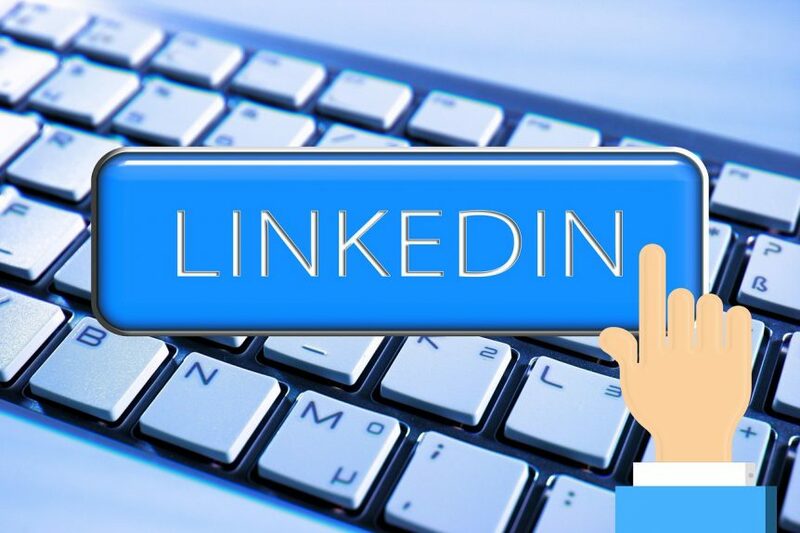 Having a LinkedIn profile gives potential customers a quick look at your professional qualifications, work experience, awards, skills and interests. The profile is the first and easiest tool to use to start growing a network of like-minded individuals and businesses. On LinkedIn, user also endorse connections through skills and recommendations, adding credibility and expertise to your profile. Stat: People who list skills on their profile get 13 times more views. A profile should have high-quality photos, logos, links, videos and professional copy that showcases you and your business. Also, include your contact information, websites and any other ways in which you prefer people contact you. Pro tips: Fill out all the sections and customize them. Have fun. Check spelling. 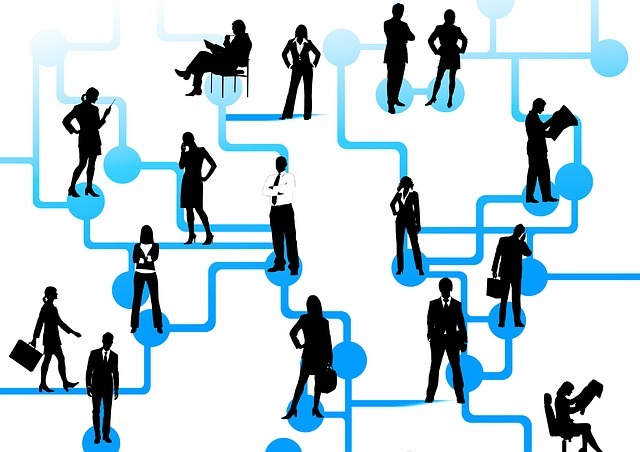 LinkedIn groups serve as online hubs for industry professionals. The site houses thousands of groups including a variety of interests. For vacation rental managers and owners a few top groups include: Vacation Rental Professionals, Vacation Rental Distribution and Marketing, Vacation Rental Managers Association. Stat: Just these three groups have 10,000-plus members, which leads to more connections and possible leads. Why is this important? Groups allow users to interact and engage with others outside of their connection circle and reach a targeted audience through the brand and specific forum. Within these groups, users should comment, like and share relevant content, and encourage others to do the same. The goal is to engage with the group and start building relationships. When participating in groups, there are three things to keep in mind: ask/answer questions, pay attention to needs and stay on topic. Additionally, use LinkedIn for lead generation. Once you’ve become an active group member, make a list of potential customers from the groups. LinkedIn allows you to search by job title, company and geographic location, to name a few. Members can then connect, interact and direct message these contacts. Once the connection has been made, a simple message may lead to lunches, meetings and phone calls. Pro tip: Only join groups that interest you. If you only have time to engage in a few, then don’t join 50. That’s also the max allowed per user. Unlike Facebook and Twitter, LinkedIn allows users to write, publish and share posts. This feature enables vacation rental owners to write feature-length articles that can include: things to do in a location, why travelers prefer that location, industry insights, news and dozens more ideas. Depending on the topic, users can also post these articles to the public or share them within a group to gain more targeted exposure. Pro tip: Your location just ranked on a major travel website as a top destination. Announce this news, and explain why it ranks in the top. Many people are also happy to share their experiences, so ask for a quote or two from people who have visited the area. When you include others in your articles, they are more apt to share them with their connections as well. To engage even more, share others’ articles and relevant content with your connections and groups. This shows your connections you want to help them to establish credible reputations and helps build trust within the online community. Check out LinkedIn’s hand-picked accounts, summaries and how to improve a profile.